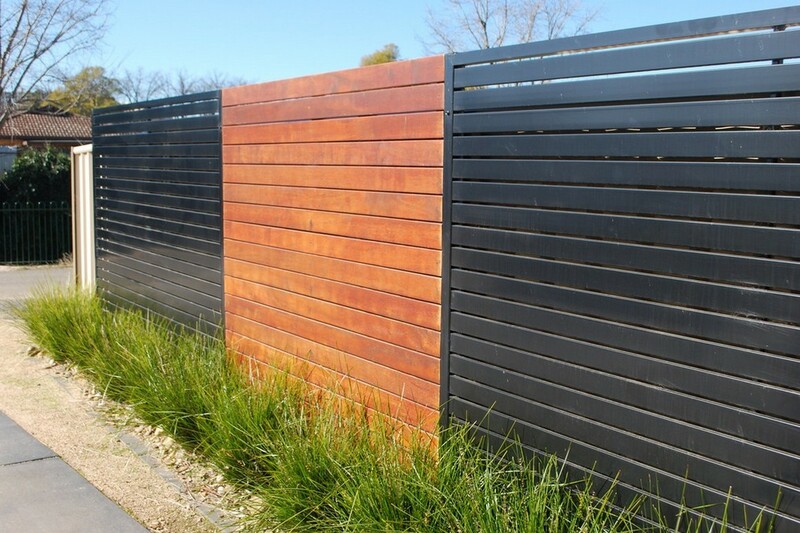 Slat fencing always looks good, and provides a great finish to your property. 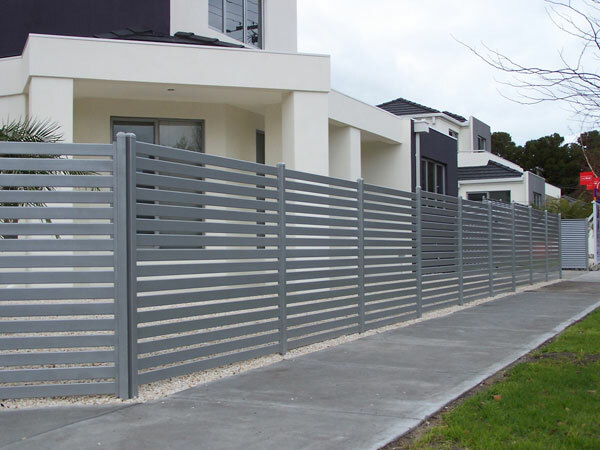 Aluminium slat fences are commonly supplied with a powder coat finish, whilst timber can be stained, painted or left raw. 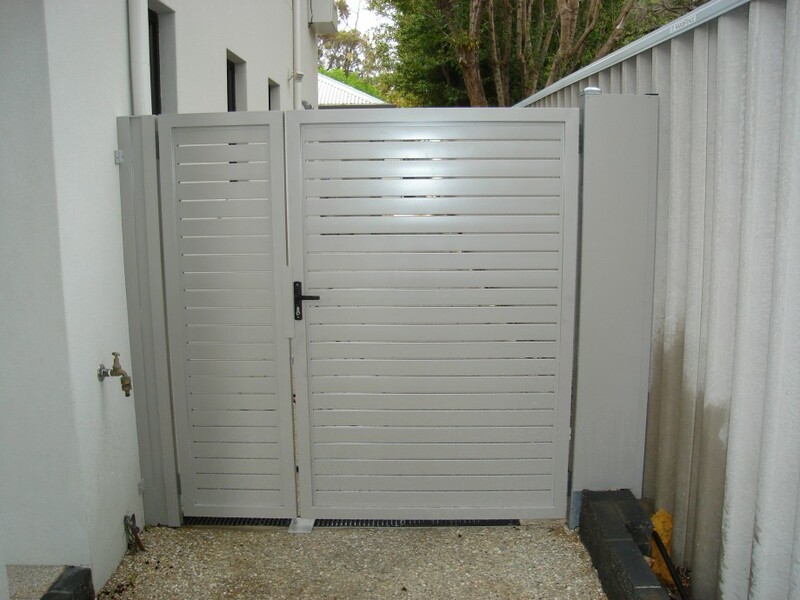 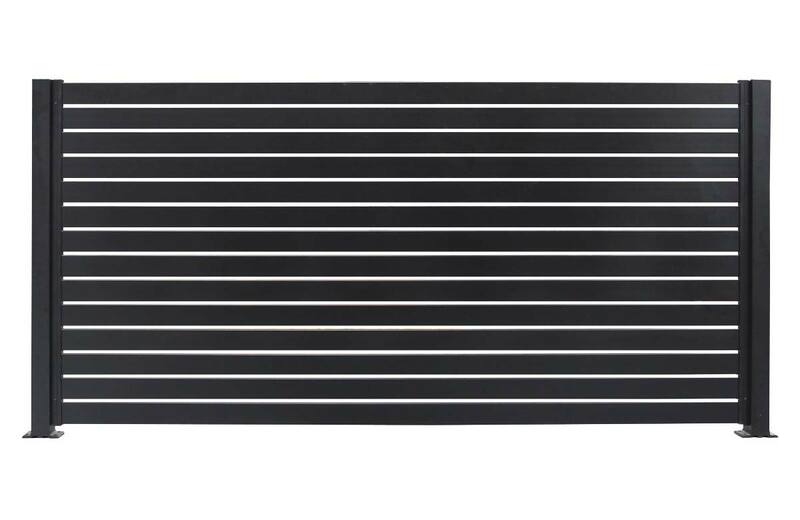 Many slat fences these days are very low maintenance, in fact they can be almost maintenance-free particularly if you use powder coated aluminium and composite materials. 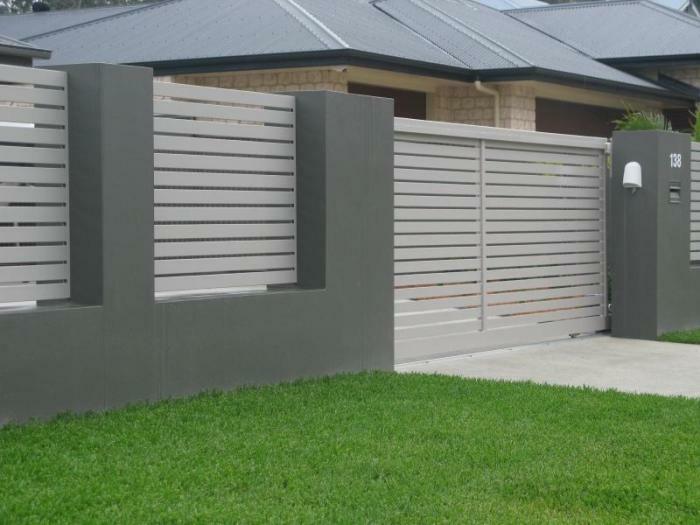 Timber will require more regular maintenance including painting.